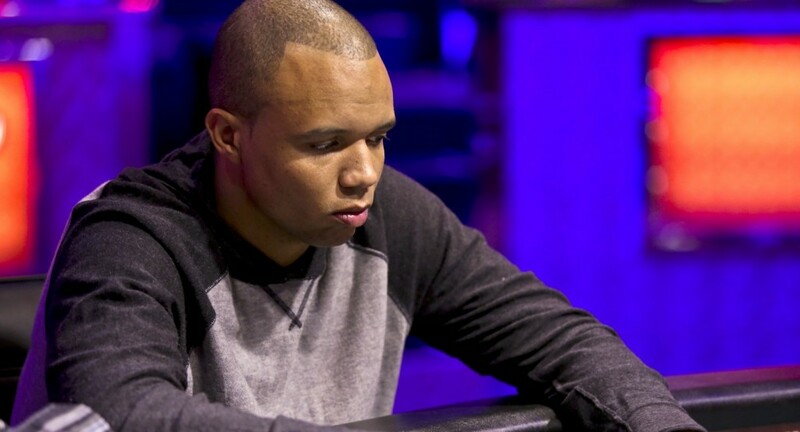 Phil Ivey is called as king of poker due to his winnings at poker festivals. With more than $24 Million of cash, playing at different poker tournament including plenty of bracelets from World Series of poker (WSOP), world poker tour titles; European poker tour’s cashes and many online poker titles, Ivey simply is the best. The five times player of the year awardee is very open minded and is eyeing towards business as well. The top poker pro has shifted his mind from poker and is making his way towards business. 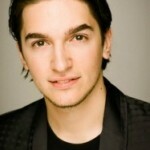 He recently invested in a new DFS (Daily Fantasy Sports) site called as PhilIveyDFS. The site is operated by iTEAM Network and includes many games in it such as American football, basketball and soccer. Ivey is looking to get his share from the $2.4 billion DFS industry. In a research on DFS, It is expected to receive 41% growth every year and will be a $14.4 billion industry in 2020. This venture can be a gold mine for Ivey because he has done quite well at online poker as well and he can use all his experiences of playing poker at internet to his new venture. You should also know that an average online poker operator makes $100 Million each year and hence there seems to be a great opportunity for the star poker player to take all the advantage of this particular market. With the advent of technology and availability of hundreds of online poker portals with Daily fantasy sports sites, it sometimes becomes a tough job to pick the best one. 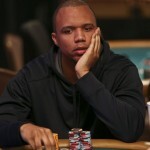 As Phil Ivey has a great fan following, he certainly would get lots of viewership and traffic for his site. It would help him to do well in the business as well. Real poker online brings you each and every poker news from the world including United Kingdom, United States, Canada, Australia, and European union countries.